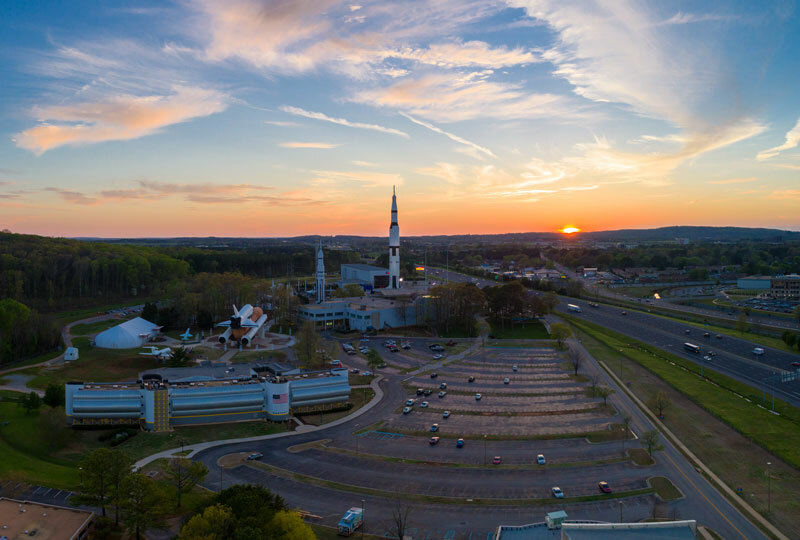 More than 849,000 people visited the U.S. Space & Rocket Center in Huntsville last year. With the Apollo 50 celebrations in 2019, they hope to have more than one million visitors who are ready to party like it&apos;s 1969! From special reenactments, dancing in the streets, and world record attempts, it&apos;s sure to be a blast! The third highest paid attraction was the Huntsville Botanical Garden was third with 353,841. In March, they are bringing in an incredible exhibit. 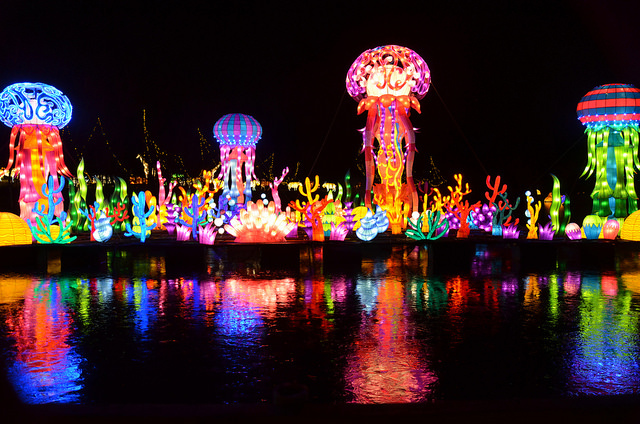 "The Wild" - a Chinese Lantern Festival. We&apos;re also excited that Lowe Mill ARTS & Entertainment came in at place number two for the list of free attractions in 2018. It is the largest privately owned arts facility in the United States. With a focus on visual arts, this huge historic factory building is home to 148 working studios for over 200 artists and makers. You will also find food venues, 6 fine art galleries, a multi-use theatre, and performance venues. 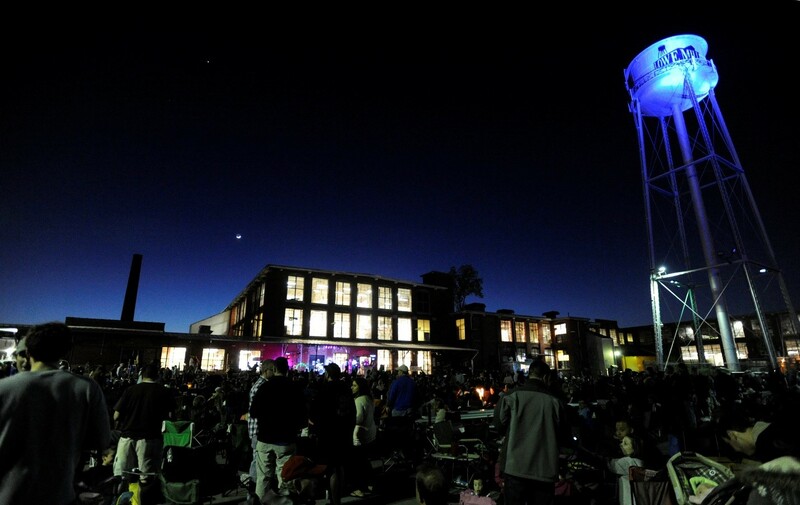 It&apos;s home to several of North Alabama’s premiere entertainment including Concerts on the Dock, the world’s longest running Cigar Box Guitar Festival, and more. This historic arts center works to make arts, entertainment, and culture accessible to all who visit this vibrant facility.